Two and three wheeler major TVS Motor Company Ltd's agreement to make high powered motorcycles for Germany's BMW has come to fruition with the Indian company starting to ship out BMW branded 310cc bikes, said a senior company official. He also said TVS Motor Company will launch its own 310cc bike Akula next fiscal. The company would invest around Rs 350 crore next fiscal towards expansion of capacity, and launch one new model each of scooter and motorcycle which are some of the targets for 2017-18. 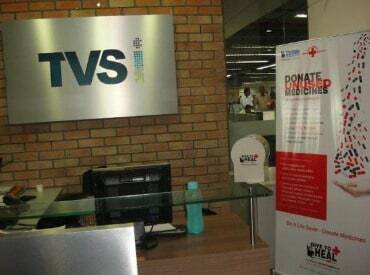 In 2013, TVS Motor and BMW signed an agreement to jointly develop motorcycles in the 250-500cc range to be sold through their respective distribution networks. 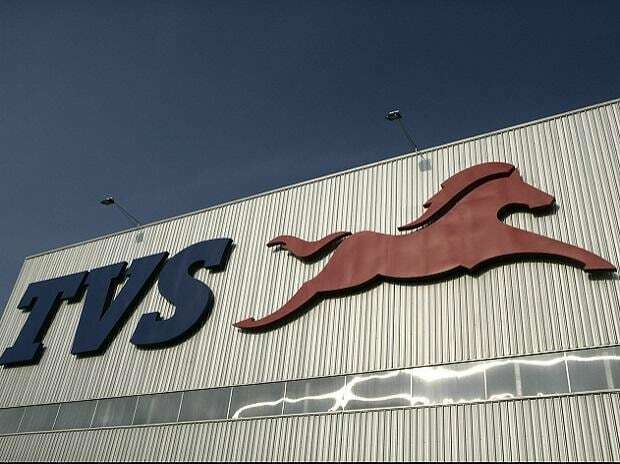 Not revealing any information about the number of units made or shipped out for the German company, TVS Motor's President and CEO KN Radhakrishnan said it is up to the German auto major to talk about the numbers. 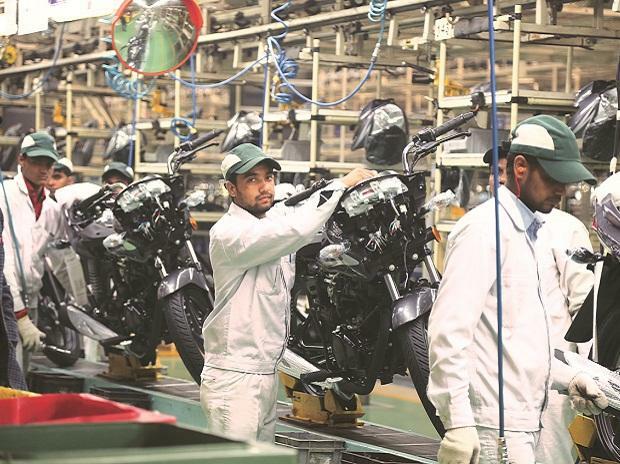 Speaking to a group of journalists who visited the company's Hosur plant on Tuesday, Radhakrishnan said TVS Motor is yet to decide on the distribution model — separate network or sold through existing dealership — for its own 310cc bike Akula that would be launched next fiscal. "The investment will be funded out of internal accrual," he said. According to Radhakrishnan, apart from new models, TVS Motor would upgrade its existing models to gain market share. 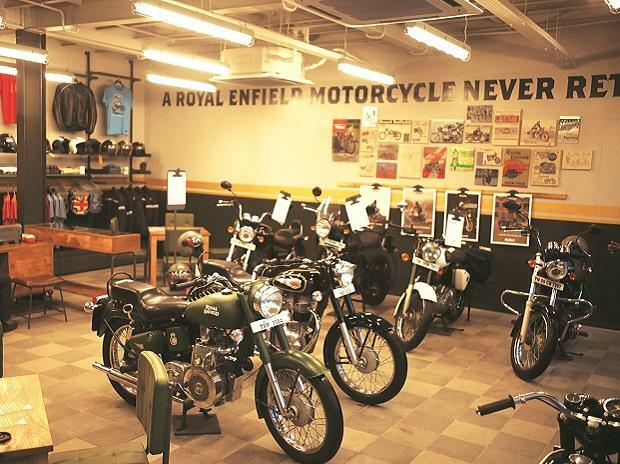 Radhakrishnan said the company will close the fiscal 2016-17 with a market share of around 14 per cent as the sales of scooters and motorcycles are picking up. He said the company's current market share in scooters is around 17 per cent (Q3 2016-17) and motorcycles eight per cent (Q3 2016-17). Radhakrishnan said the sales break-up between urban and rural areas is in the ratio of 60:40. "We expect rural demand to be better than last year with a healthy monsoon and higher budgetary allocation towards rural development. Good monsoon and crop and investment in infrastructure would spur demand for two wheelers," he added. He said the company's revenue from spare parts sales is around 10 per cent. Queried about the three-wheeler market, Radhakrishnan said sales have dipped owing to various market factors, saying nearly 65 per cent of the three wheelers produced are exported. On the company's Indonesian venture, Radhakrishnan said the business is expected to break even next fiscal with losses halved this year to $3 million from around $6 million.